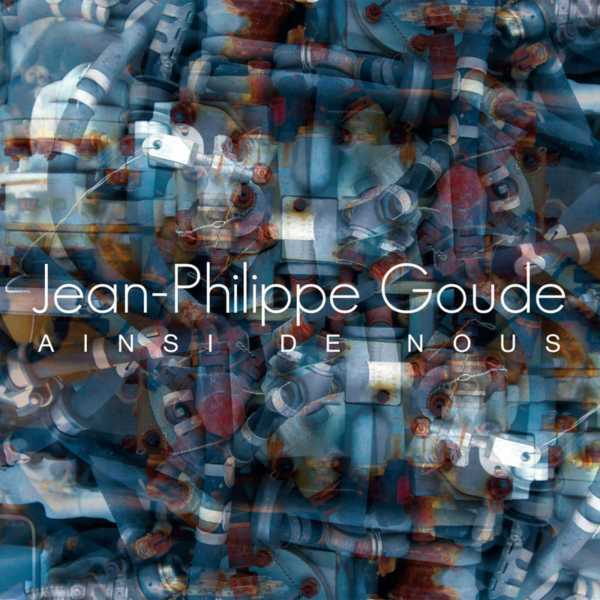 This album is a collection of small ensemble pieces written by French composer Goude for some really interesting combinations of orchestral instruments. There are no drums, electric bass, or guitar to be found here, yet there's no sign of a standard string quartet either. Most of the pieces have combinations of instruments like: clarinet, bassoon, violin, and bass — not your typical quartet arrangement. However, these orchestrations work with Goude’s compositions. The clarinet players typically have a Benny Goodman light jazz sound, while the violinists lean more toward a more traditional classical tone. The only sign of a rhythm section would be the piano present on a majority of the tracks. The tunes follow the format of one lead instrument with the other players providing pretty sparse background balance. You won't find any blazing solos or intense counterpoint here. As a whole, the songs are very light and relaxing. They would be perfect for a movie soundtrack — the kinds of songs that don't jump out at you, yet if you listen to them closely, there is something there to appreciate. Goude himself only plays harmonium on the album — probably the least featured of all the performers. One track featuring a tenor vocalist and one highlighting a soprano saxophonist (quite nice) break up the dominance of the clarinets and violins. The range of styles is from 50s jazz to modern classical. If you like light, melodic orchestral works for small ensembles, this will probably interest you.